Get some cultural insight at Melbourne Museum and Old Melbourne Gaol. Take a break from the city and head to St. Kilda Beach and The Great Ocean Road. 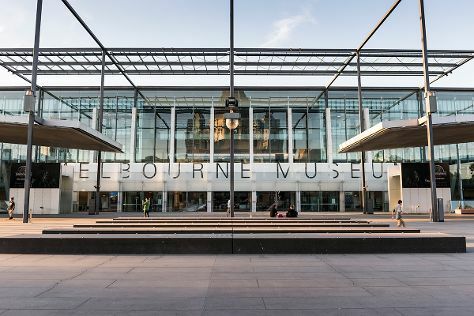 There's much more to do: walk around Royal Botanic Gardens, enjoy unforgettable views with a balloon tour, don't miss a visit to Flinders Street Station, and browse the different shops at Melbourne Central. To find other places to visit, photos, and more tourist information, refer to the Melbourne online trip planner . If you are flying in from Malaysia, the closest major airport is Melbourne International Airport. In August, daytime highs in Melbourne are 16°C, while nighttime lows are 6°C. Finish up your sightseeing early on the 19th (Wed) so you can travel back home.